The story of Bhojohori Manna began out of a garage space at Ekdalia, Kolkata in March 2003. Five friends from diverse backgrounds with no formal F & B training but having a passion for food and people, reckoned from their own personal experiences that there was a vacuum in Kolkata for simple 'home style' Bengali food. The name Bhojohori Manna was chosen from a popular Bengali film song rendered by the legendary singer Manna Dey. The humorous track "Ami Sri Sri Bhojohori Manna..." revolves around a widely travelled cook who returns to his native land with a signature culinary style. The business model was inspired by the charming old world concept of 'pice hotels'​ and moulded to the requirements of the day. Within a month of opening the first outlet, Bhojohori Manna struck a chord with the masses. A combination of filling up the vacuum in the market along with the food, the brand name, the affordability, the simple environment and a bit of media information...all these played a role in attracting the crowds. Thereafter the story changed completely...by May 2003 we had huge crowds waiting outside our little outlet on the weekends...it was embarrassing and a time had come to think ahead. In the course of the next few years the market driven demand resulted in Bhojohori Manna's expansion in Kolkata from one to now 11 outlets. The team evolved into a structured format in marketing, operations and CRM areas. The customers...foodies from all over India and many parts of the world including celebrities from different walks of life...contributed immensely in establishing Bhojohori Manna. The media also played a major role in promoting brand Bhojohori Manna. Bhojohori Manna expanded beyond Kolkata to Bengaluru, Mumbai, Siliguri and Puri between 2009 and 2012 and the expansion plans are ongoing. From a partnership firm in 2003, Bhojohori Manna became a Private Limited Company in 2009. 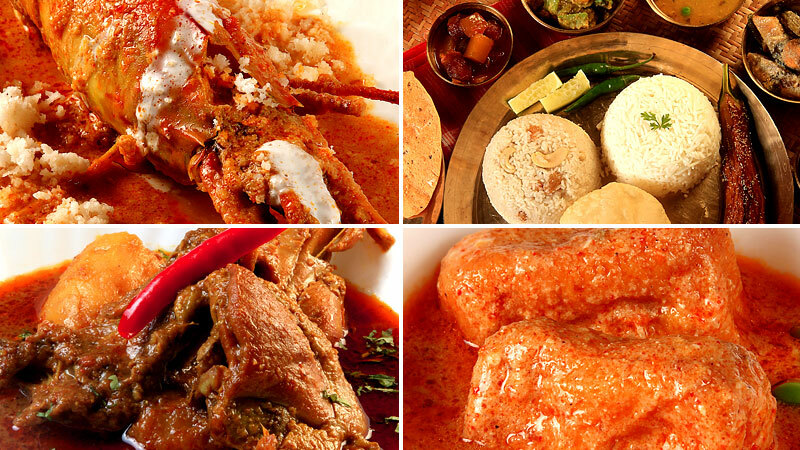 The parent company Bhojohori Manna Restaurants India Limited manages 13 outlets in Kolkata, Siliguri and Puri. The subsidiary companies Bhojohori Manna Foods West Private Limited and Bhojohori Manna Foods South Private Limited resepectively manage 4 outlets in Mumbai and 2 outlets in Bengaluru. Bhojohori Manna Restaurants India Private Limited is now a Public Limited Company and known as Bhojohori Manna Restaurants India Limited.